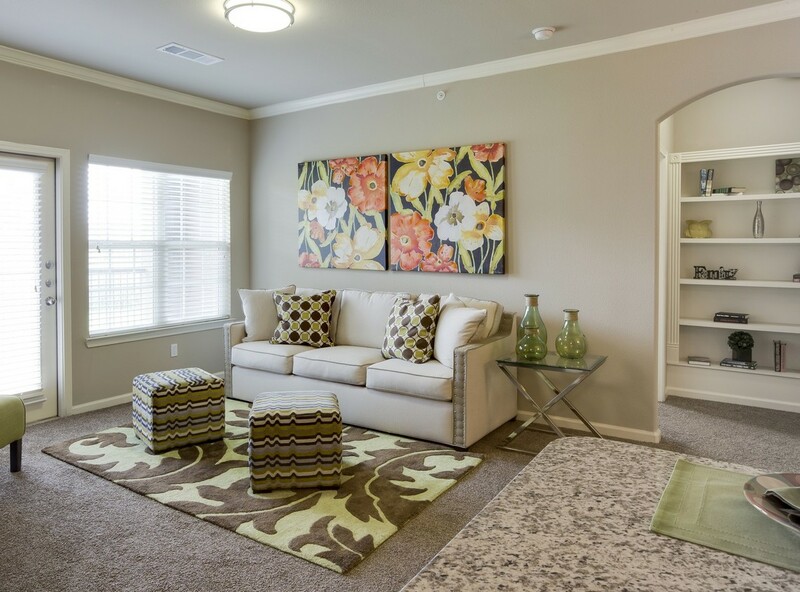 The Shores is a garden-style apartment community that #24 consists of 11 three-story apartment buildings and 12 two-story townhouse buildings with a mix of one-, two- and three-bedroom apartment homes. The homes feature granite countertops in both kitchen and baths, stainless steel appliances, large picture windows, faux-wood blinds, nine-foot ceilings and walk-in closets. The community offers many amenities including two resort-style swimming pools and hot tub, community fire pit, poolside lounge and tanning areas, clubroom including a billiards table and a full kitchen and bar area, a dog park and a fitness center. 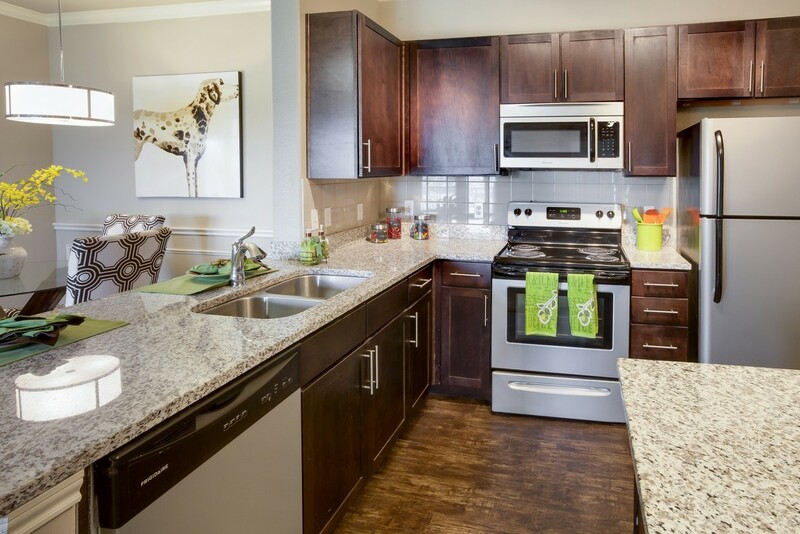 The Shores is well-located in Oklahoma City with excellent access to freeways, jobs, retail and entertainment. Major employers in the area include Tinker Air Force Base, University of Oklahoma and INTEGRIS Baptist Medical Center. Affordable may include projects financed in whole or in part with the proceeds of tax exempt bonds, low income housing tax credits, or HUD funding sources. ^Steadfast sponsored REIT managed by Steadfast Management Company, Inc. **Third party managed by Steadfast Management Company, Inc.